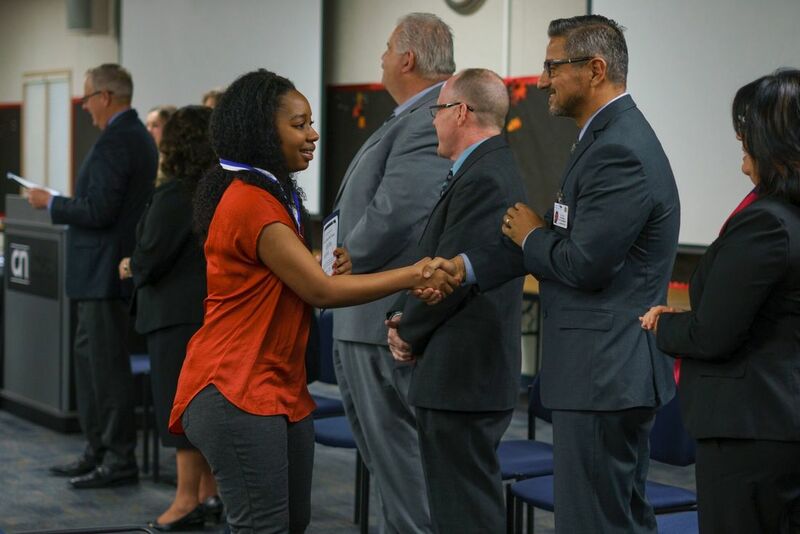 Established in financial crisis of 2010, the Corona Norco Schools Educational Foundation was formed to provide a network of sponsors and additional funding to support programs that faced budget cuts. For nearly one decade, we have been committed to building dynamic community partnerships to support our public schools. Through the support of our communities, we have been able to provide essential resources and enrichment opportunities to each school within the CNUSD school district in the Corona, Norco, and Eastvale areas. CNSEF was formed in 2010 with just a few current and retired district employees and community volunteers. Events such as a the Annual Spring Carnival and special fundraising programs including corporate donors and the CNUSD Employee Dollar Campaign were established, as well as the development of strong community partnerships. Thousands of dollars were raised annually, which were awarded to educators in the Corona-Norco school district in the areas where budge cuts hit hardest, such as intervention programs and the arts. 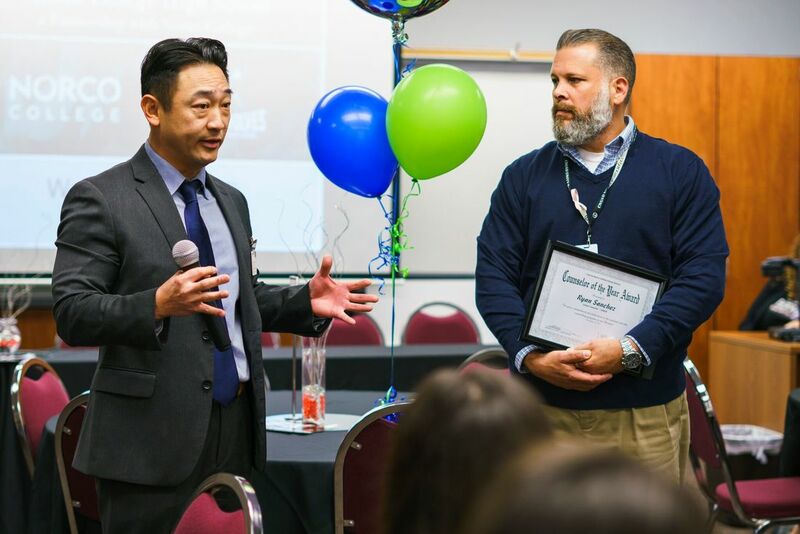 Since 2010, over $500,000 in grants have been awarded to Corona-Norco USD educators and classroom programs and continue to grow in the years to come. With the focus in education expanding into mathematics and sciences, we now offer grants in these areas in addition to the intervention and arts programs. We are currently working to re-brand and expand our community relationships to improve the support offered to our teachers and students. Our team of dedicated volunteers meet monthly to plan, organize, and grow the Foundation for a better tomorrow.